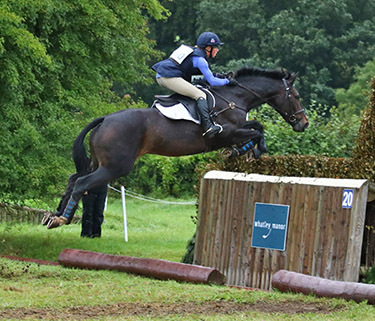 This entry was posted in Horses and tagged Ros Canter, Spring Ambition on October 22, 2018 by MMedia. This entry was posted in News and tagged Monarchs Little Imp, Ros Canter, Spring Ambition on October 9, 2017 by MMedia. This entry was posted in News and tagged Pencos Crown Jewel, Ros Canter, Spring Ambition on September 11, 2017 by MMedia. 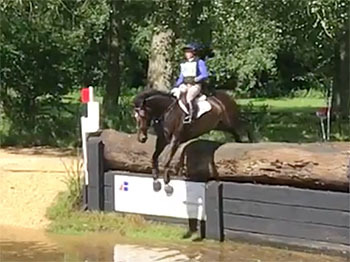 This entry was posted in News and tagged Keysoe, Mermus R Diamonds, Monarchs Little Imp, Ros Canter, Spring Ambition on August 27, 2017 by MMedia. 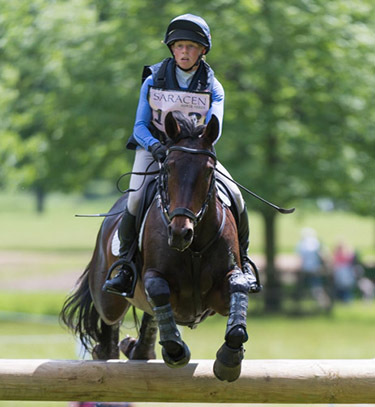 This entry was posted in News and tagged Eqclusive, Monarchs Little Imp, Ros Canter, Spring Ambition on July 31, 2017 by MMedia. 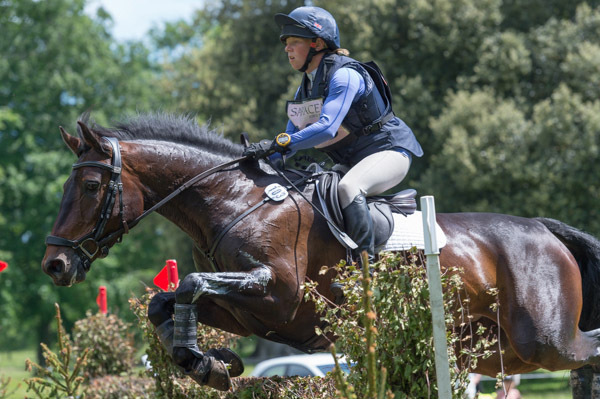 This entry was posted in News and tagged Pencos Crown Jewel, Ros Canter, Spring Ambition on July 3, 2017 by MMedia.